The AMEX is the venue as Brighton host Bournemouth on Saturday afternoon in the Premier League with kick off set for 3 o’clock. Both sides are placed in the bottom half of the standings, with Eddie Howe’s men in thirteenth spot and Chris Hughton’s side occupying sixteenth position, though they have two games in hand over some of the teams surrounding them. On the previous occasion that the pair met in the league, Bournemouth ran out 2-0 victors at the Vitality Stadium. Brighton have not won in any of their last four matches in all competitions, drawing once and losing three times, while failing to find the net in any of their last three encounters. After beating Crystal Palace towards the start of last month, Brighton then beat Millwall on penalties to progress to the next round of the FA Cup, which was succeeded by a disappointing 0-1 home loss at the hands of Southampton. 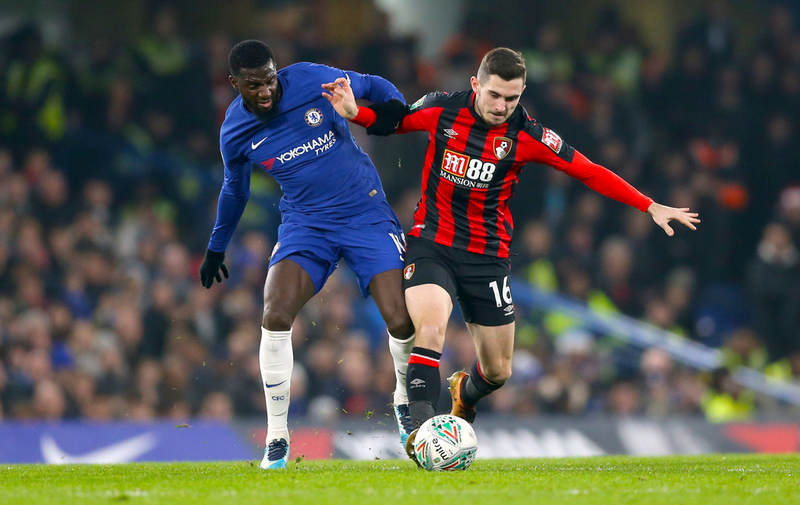 Their first match of April saw Chelsea earn all three points by netting three times to nil thanks to goals from Olivier Giroud, Eden Hazard and the much-lauded Ruben Loftus-Cheek. In Brighton’s last fixture before this game, they were knocked out of the FA Cup at the semi-final stage by Manchester City in what was a closer ninety minutes than most expected. 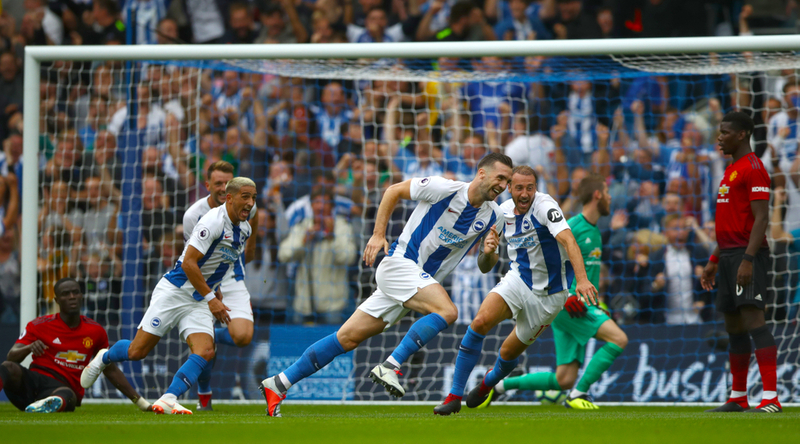 With eleven goals, Glenn Murray has scored the most times for Brighton this season, although the veteran forward has not been on the scoresheet in any of his last four appearances for the club, a streak he will likely need to change if his side are to avoid getting dragged into a dogfight for safety. He is seconded by Shane Duffy with five on the board, while former Leicester City man Anthony Knockaert has been the main creator of goals with six assists to his name, one more than 24-year-old Solly March. Jurgen Locadia, March and Jason Steele are doubtful for this clash due to injury. The Cherries have not won in four of their last five outings, losing three and drawing once while keeping just one clean sheet during that time. A loss at home to last season’s champions Manchester City in their first game of March was followed by a solid away victory over Huddersfield Town which ended 0-2 in their favour through goals from Ryan Fraser and Callum Wilson, however they could not build on that good result in the next match versus Newcastle where they gave up the lead in the final minute of the ninety. Upon Bournemouth’s trip to the King Power Stadium, they were defeated by two goals to nil to end last month on a low note. Their opening game of April came as a 1-3 home loss versus Sean Dyche’s Burnley. Callum Wilson has been the most prolific player in this Bournemouth side over the course of the campaign alongside Josh King, with both men hitting the net eleven times thus far. Wilson is without a goal in his last three appearances for the club though and will be hoping to find his scoring touch again here, while King too has not netted since the international break ended. Ryan Fraser is the top supplier of goals for others with ten assists as of now, four more than Wilson and six more than David Brooks. Adam Smith Charlie Daniels are likely to sit this one out through injury.